UMRHC at Minnesota State is One Week Away! The 2015 Upper Midwest Regional Honors Conference is rapidly approaching, and those of us that are a part of the course Exploring Leadership in the Context of Conference Development, are more than excited for the 26th of March to arrive. On our first day we were informed that our small class would be responsible for contributing to this huge event that would be hosted at Minnesota State University. Many of us had never attended a conference like this before, so we started the semester by visualizing our goals. 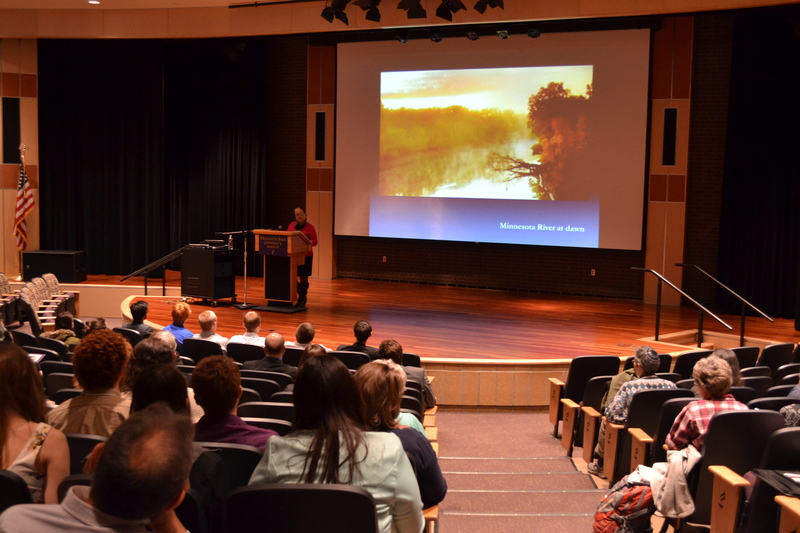 The 2015 Upper Midwest Regional Honors Conference theme is “Confluence and Conflict” and will contain a variety of presentations for scholars to attend. Our class of fifteen highly motivated honors students has been excited from day one for the challenge of organizing such a respected event. Our first step involved forming into committees. 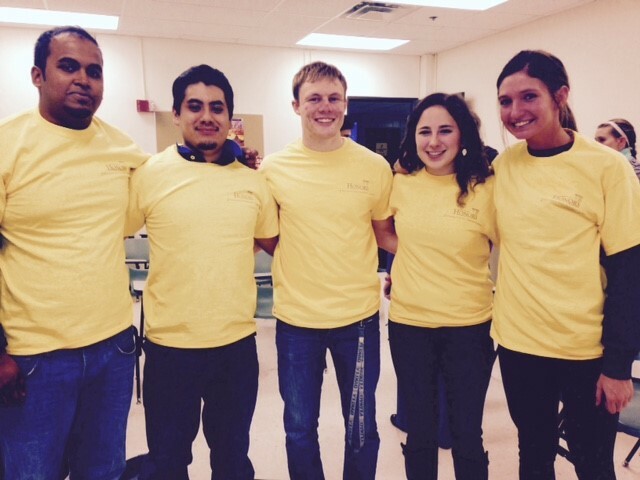 The five of us (pictured above in our spiffy honors shirts) compose the Marketing Committee. 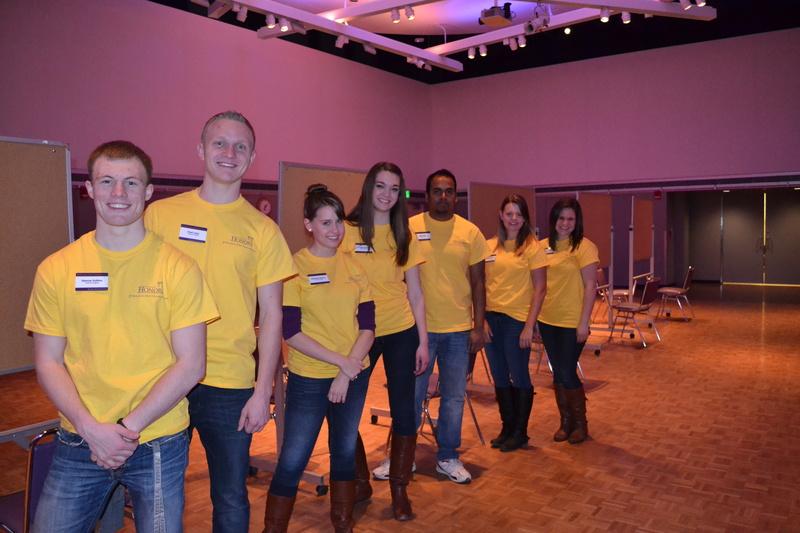 (If you see someone sporting an “Honors Crew” shirt at the conference, feel free to ask them for help!) We are in charge of spreading news about the conference and providing updates on social media. Look for tweets from us during the conference by following our twitter account: https://twitter.com/MNSUHonors . The other two conference committees are the Program Development Committee and the Hospitality Committee. The Program Development Committee worked hard to create the program for the conference and helped create the presentation schedule. 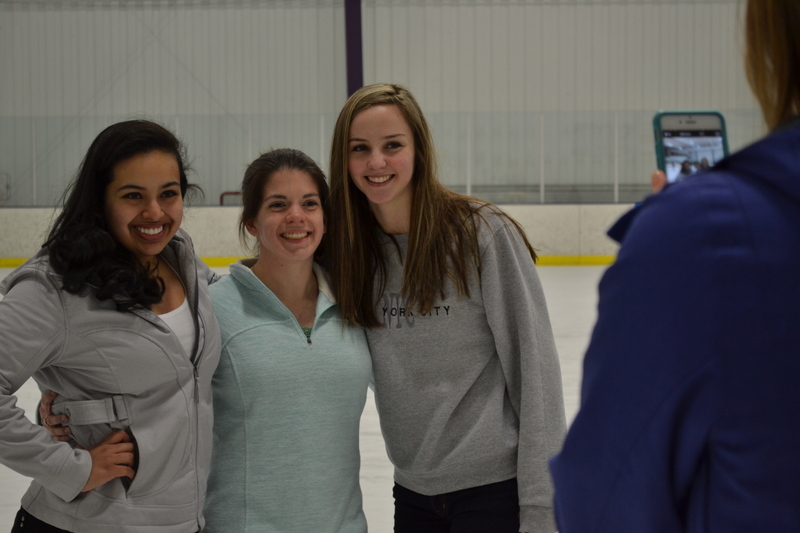 The Hospitality Committee coordinated fun social events including ice skating, an ice cream social, and film showing. Our three committees have worked diligently to make this conference the best yet. Exploring Leadership in the Context of Conference Development has been a challenging course that has taught us the vitality of organization. There are so many details that go into planning a conference, and not one of them can be overlooked. Planning this conference taught our committee how important communication is. Everybody has to be on the same page if we want to be successful. All three committees are thrilled for the big day to arrive so that we can continue to aid our honors community. Check out our honors website for even more information about the 2015 Upper Midwest Regional Honors Conference. We cannot wait to see everyone there!